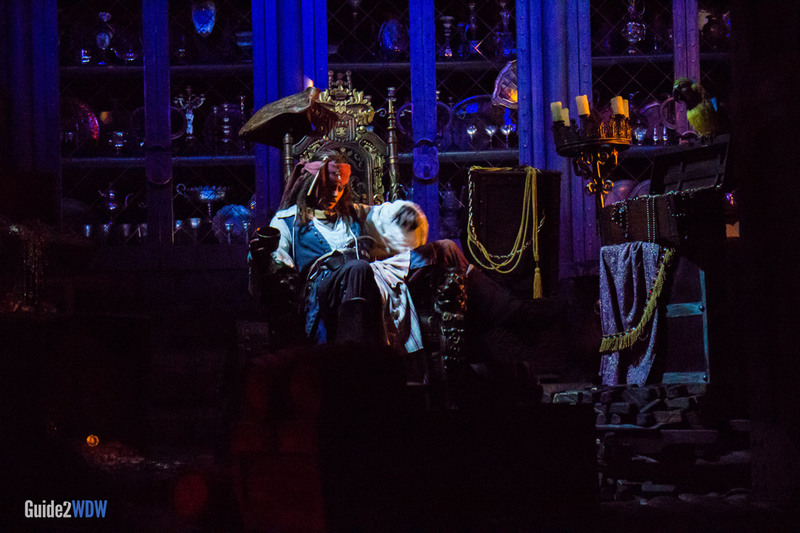 Dead men tell no tales in this classic Disney World boat ride. 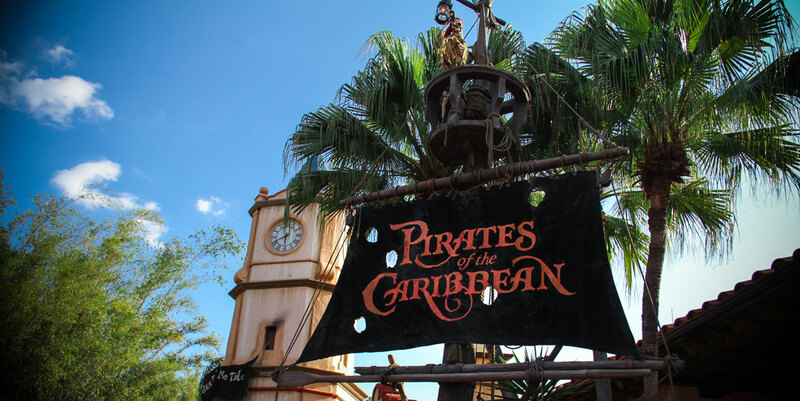 In Pirates of the Caribbean, passengers follow the adventures of Jack Sparrow and witness the life of a pirate. See iconic scenes and hear the classic sounds in this flagship ride. 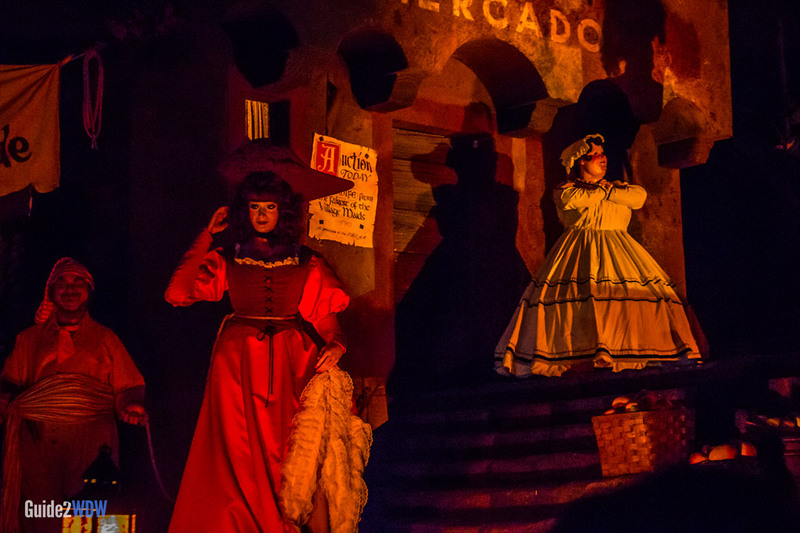 While this ride is friendly to all ages, the subject matter, presence of darkness, and a short drop might scare some more timid guests. 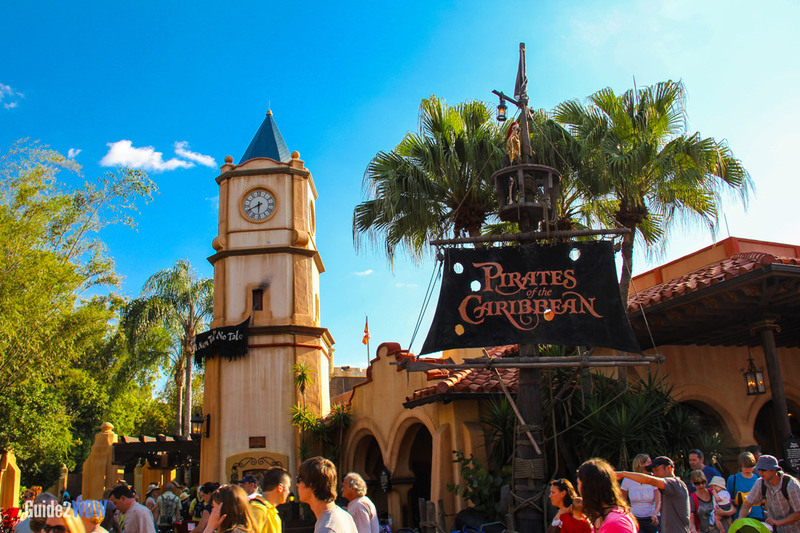 This ride inspired a series of Pirates of the Caribbean movies, which then in turn inspired new additions to the ride. 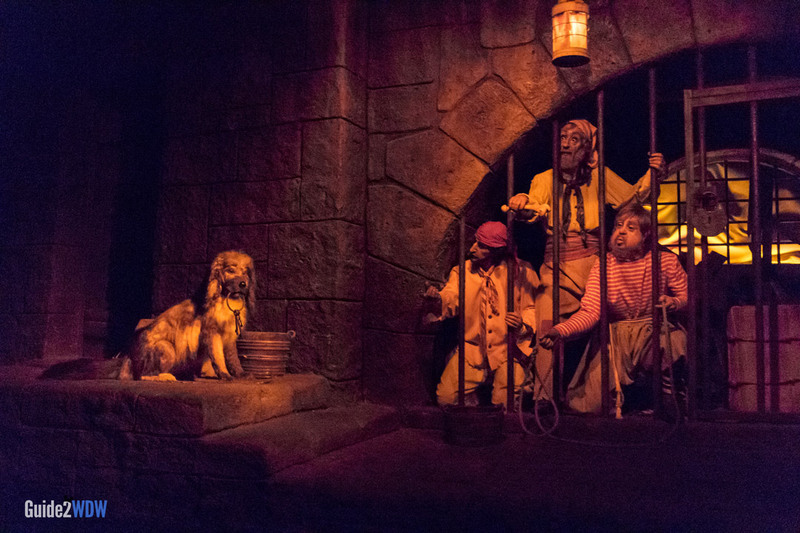 When someone thinks of a ride at Disney World, chances are Pirates of the Caribbean is going to be one of the first two or three that they think about. It’s for a good reason. This beloved boat ride provides unique and entertaining visuals, mixed in with a bit of humor. While the ride was recently updated to include scenes and characters from the popular movie franchise, much of the initial charm of the ride remains. This is a must-experience ride just for its iconic nature to new guests to the park. Your mileage might vary for repeat visits, as it is not the most exciting ride out there. However, a trip to the Magic Kingdom is not complete without one boat ride. Yo ho!